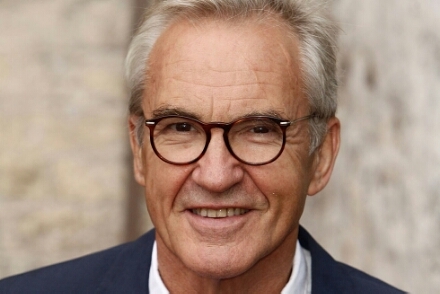 EastEnders and Gavin & Stacey actor Larry Lamb has joined the cast of series 12 of BBC One’s detective drama New Tricks. Lamb will join in episode two as Ted Case, an ex-copper who becomes UCOS’s latest recruit, investigating the Met’s unsolved crimes alongside Tamzin Outhwaite, Denis Lawson and Nicholas Lyndhurst. Lamb will be replacing Dennis Waterman, who Is leaving his role as UCOS’s jack-the-lad, ex-copper Gerry Standing in the two-part opener. New Tricks is made by Headstrong Pictures, with filming of Series 12 currently underway for transmission on BBC One in 2015.